Villa Creek Restaurant: Dinner House Restaurant. 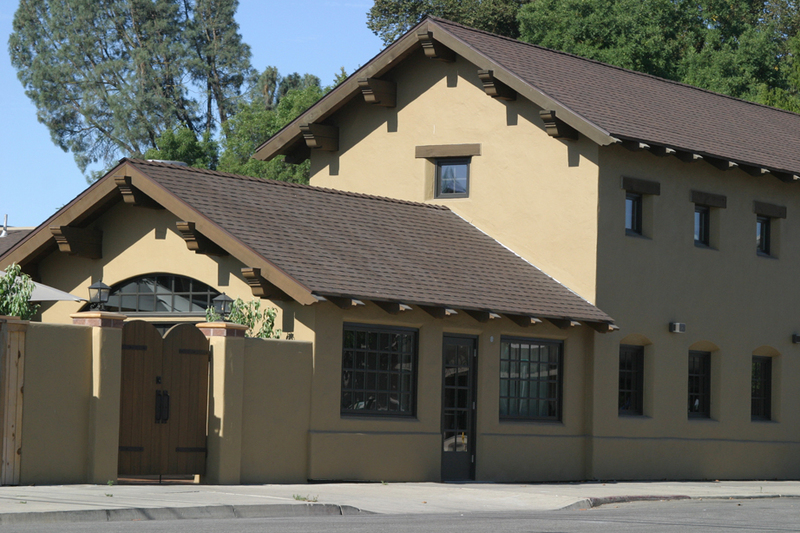 Location: 1144 Pine St., Paso Robles, CA. Scope of Services: ( Phase I ) Design and Build Project Architect; RICHARD D. LOW, JR.; responsible for; project feasibility analysis, architectural programming, design, consultant coordination, public hearing representation, governmental permit processing and approvals, project cost estimating, bid documents and acquisition, construction financing, Project General Contractor; RICHARD D. LOW, JR.; responsible for complete construction activities. ( Phase II ) Project Architect; RICHARD D. LOW, JR.; responsible for; project feasibility analysis, architectural programming, design, consultant coordination, public hearing representation, governmental permit processing and approvals, project cost estimating, bid documents preparation and acquisition, construction administration. – Years Completed: 1997 & 2002. 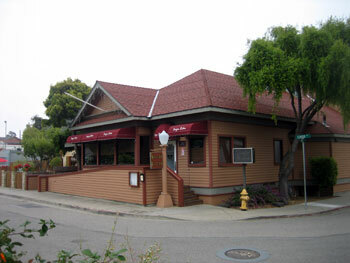 Ian’s Restaurant Phases I and II (Now the Dragon Bistro): Dinner house restaurant. Location: 2150 Center Street, Cambria, CA. Scope of services: (Phase I) General Contractor; RICHARD D. LOW, JR.: responsible for complete construction activities (Phase II) Design and Build Principal In Charge; RICHARD D. LOW, JR.; responsible for; project feasibility analysis, programming, architectural design, consultant coordination, public hearing representation, governmental permit processing and approvals, project cost estimating, bid documents and acquisition. Project General Contractor; RICHARD D. LOW, JR.; responsible for complete construction activities. – Years Complete: 1983 & 1986. Scope of services: (Phase I) Design Remodel Project Architect; RICHARD D. LOW JR.: responsible for; Signage production, ABC Licensing assistance, project feasibility analysis, architectural programming, consultant coordination, plan preparation., and design of kitchen, dining and waiting areas to improve ease of operation. (Phase II) Outside fire-pit and waiting area Architect; RICHARD D. LOW, JR.: responsible for project feasibility analysis, architectural programming, design, consultant coordination, and plan preparation. Year Completed 2013. Scope of services: Design Remodel Project Architect; RICHARD D. LOW, JR.: responsible for architectural programming, consultant coordination, plan preparation., permit acquisition, ABC licensing assistance, construction sub-contract coordination and design of kitchen, dining and waiting areas. Year Completed 2017.